Available to all HWIDG Patrons! Hello! 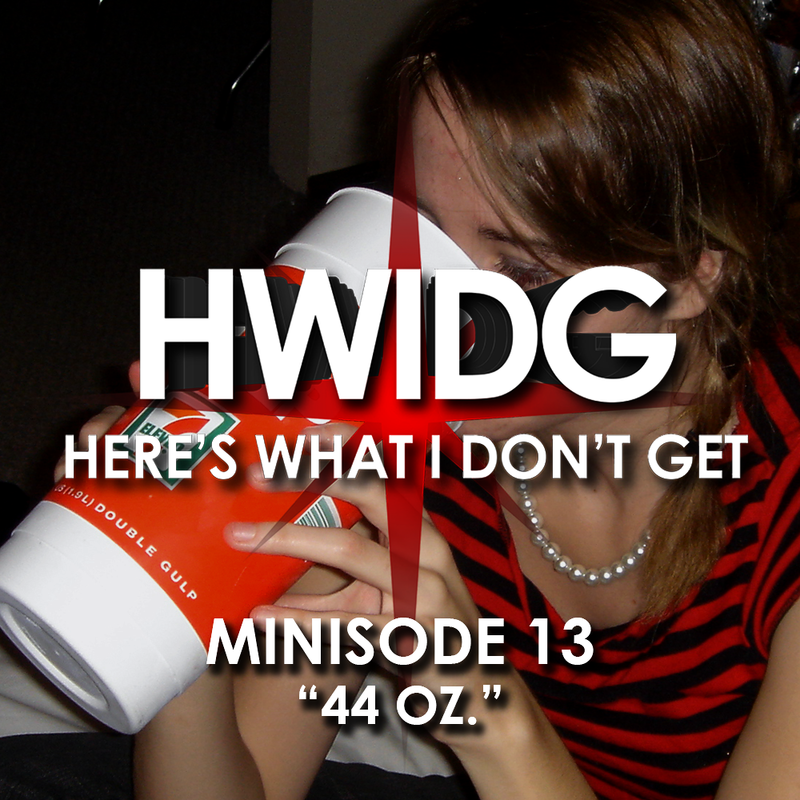 This is your minisode for the month of November. Sorry it’s so short, but we had to cut out about 60% of the recording because it was all teeth chattering. It’s cold here. It’s cold and everyone’s sick. But not as sick as these mini issues, dude! As always, we greatly appreciate you supporting the podcast, and we’ll be right back at ya with more min issues next month!